But flying into space – even a suborbital flight like what will be offered by Virgin Galactic – isn’t like flying a plane. You can’t just buy a ticket, stow your overhead belongings, and sit down. You have to go through a series of training. And that training has to be provided by someone. Houston-based company Waypoint 2 Space hopes to be that someone. 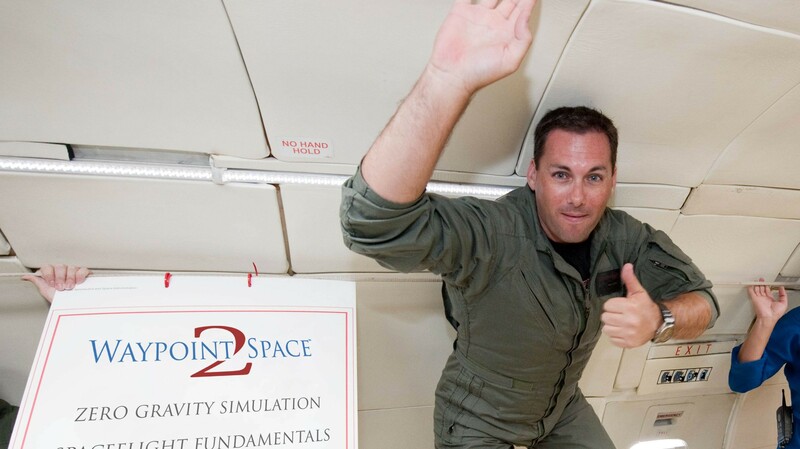 Level 1 – Spaceflight Fundamentals: A one–week, fully immersive introduction course designed for anyone interested in training like an astronaut. 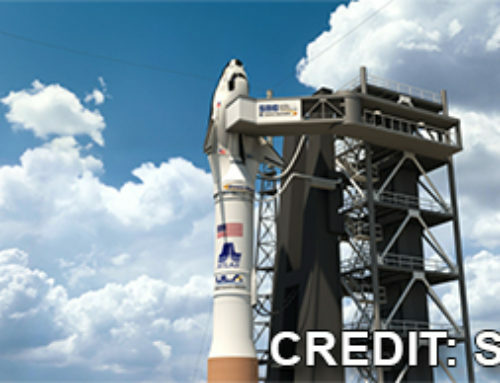 This program includes launch and reentry G-forces, micro gravity, mission control operations, space suit operations, crew resource management and more. The level 1 training is open to anyone interested in training like an astronaut, for a price of $45,000. That price is inclusive – hotels, meals, and everything else. That $45,000 price is daunting, but it’s a fraction of the cost of a ticket on board Virgin Galactic, and the company hopes to bring down the price even further. “Our goal is to bring that cost down so people will do astronaut training instead of a cruise to Jamaica,” said Soich. 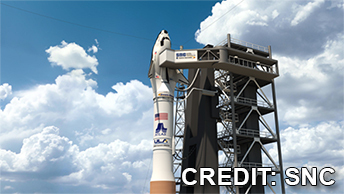 The sub-orbital training and orbital training are limited to being provided to companies that offer spaceflight. They are currently in discussion with several companies preparing to offer commercial spaceflights to be their training provider. “We want to take that burden off of them,” Soich said. They’re one step closer to being a provider now. The company announced yesterday that it had received FAA safety approval for its training services.